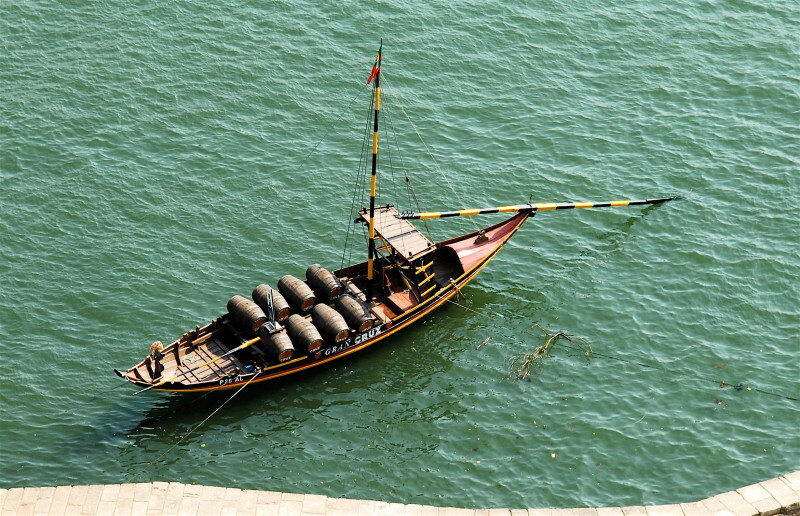 The traditional rabelo boat, used to transport Port Wine from the Douro Valley to the cellars near the city of Porto. During the Reconquista in the 12th and 13th centuries, with the populating (povoamento) of the conquered territories, areas due to religion the Arabs reduced wine production. During this period, some new varieties were added to the ancient ones, from Burgundy came the French varieties. And during the period of discoveries, Henry the Navigator brought to the newly discovered island of Madeira the Moscatel and Malvasia from the Greek Island of Crete. 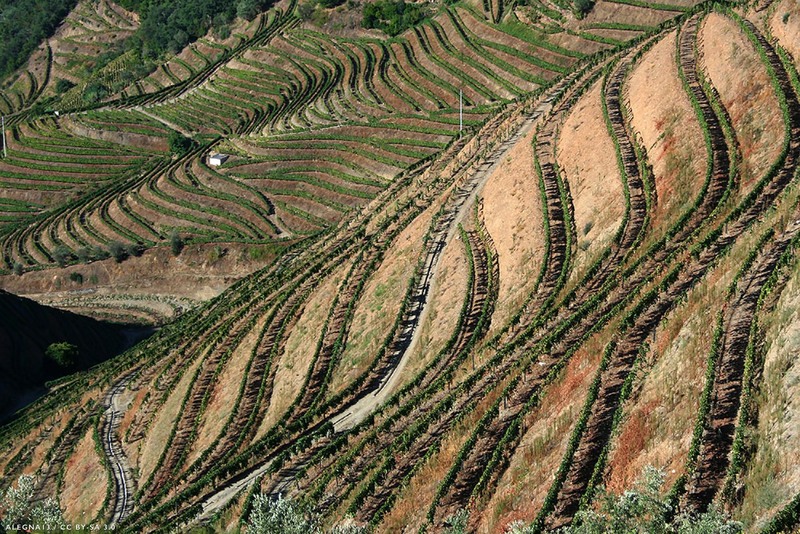 In the Reign of King Carlos, the Região Demarcada do Vinho Verde and the Região Demarcada do Dão among Colares, Carcavelos, Setúbal, and Madeira were created. 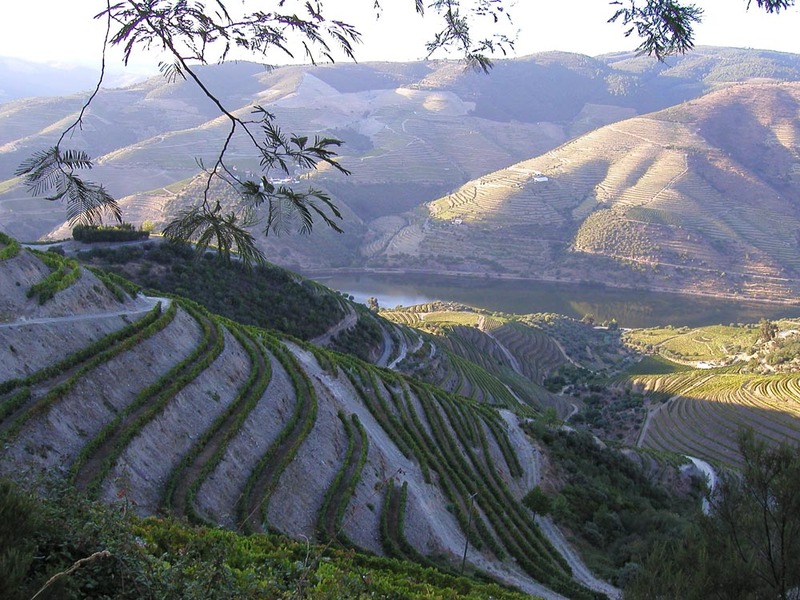 In 1979, Bairrada was added and in 1980 the Algarve region (Lagoa, Lagos, Portimão, and Tavira) was finally demarcated. In 1998, the Alentejo region was demarked by the gathering several smaller demarked regions created in 1995.